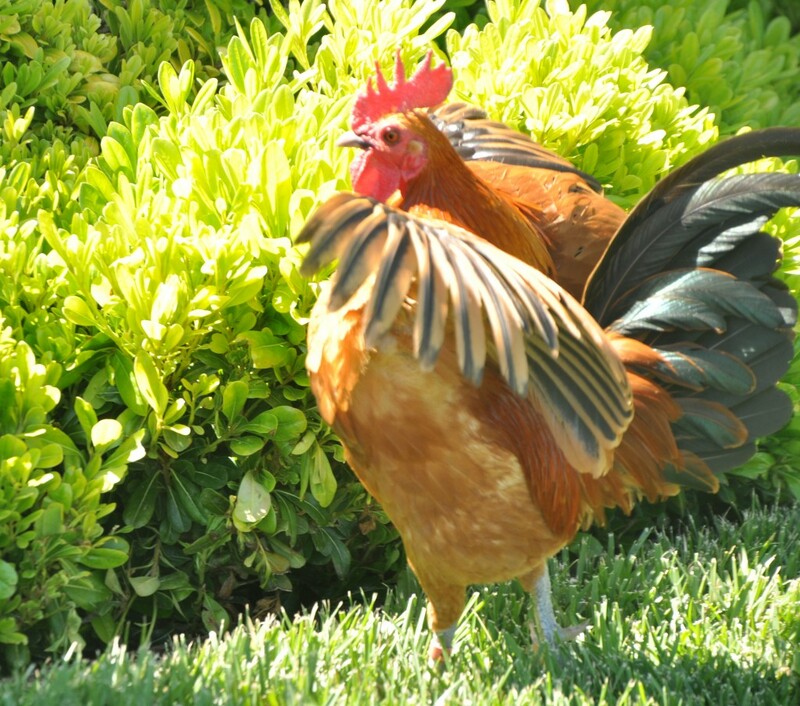 If you are available tomorrow between 10 – 2, and want a really fun activity, get tickets for the 2nd Annual Tour de Coop here in Sonoma. 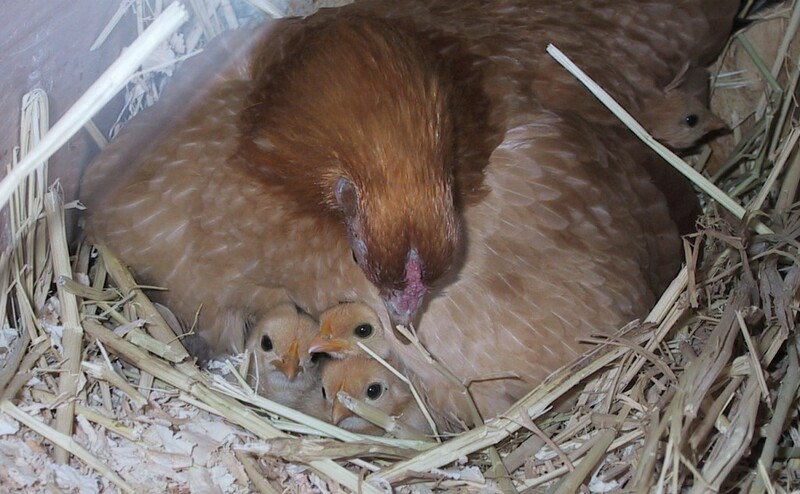 We and ten other chicken-loving homes will open open up our coops to ticketed visitors. There will be light food and beverages offered each stop on the self-guided tour. Bicycling is strongly recommended, and the tour includes a 17-mile loop, with an option for a shorter 10-mile loop. You will get a map of all the homes on the tour, and you can travel at your own pace. Kids under 12 are free. 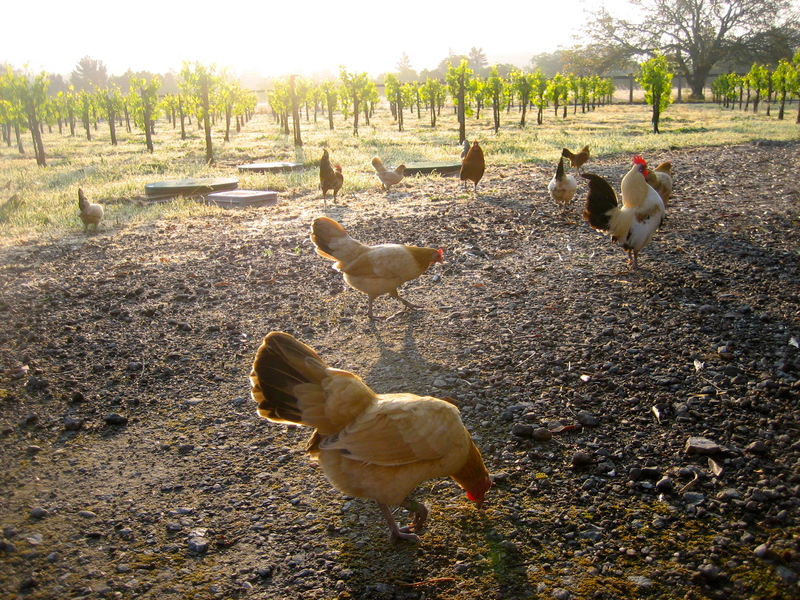 We hope you stop by to say hello and check out our vines, and our delightful chickens!